There are plenty of lofts to choose from in Houston and a nice mix of newer and historic loft buildings. Whether you're looking for something with an industrial feel or a more modern "soft-loft", you'll find a number of options in Houston. 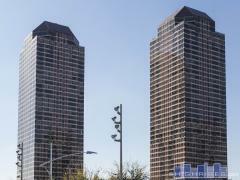 Our Houston loft listings are updated daily.